Standing tall like a sentinel at the entrance to the town of Villeneuve-les-Avignon, the tower was built between 1292 and 1307 on orders from King Philip the Fair, who sought to impose respect from neighbouring Avignon. The tower has three levels, each with lovely rooms with vaulted ceilings. During the 15th century, a watchtower was added. 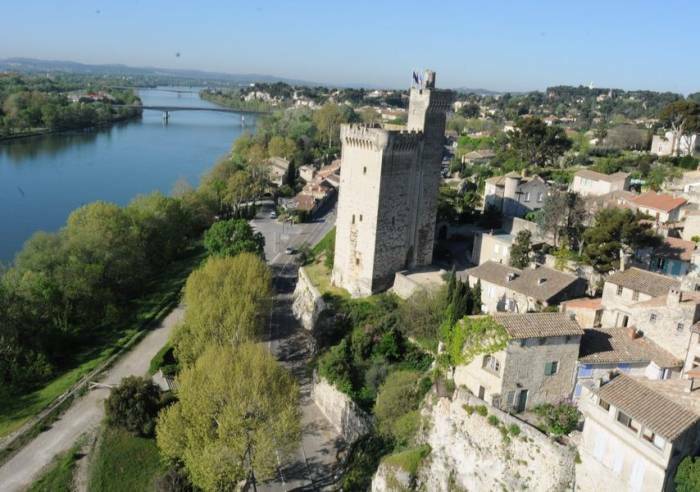 From the top, a magnificent view of the Rhône River and surrounding countryside. Closed exceptionally on May 1st, November 1st and November 11th.